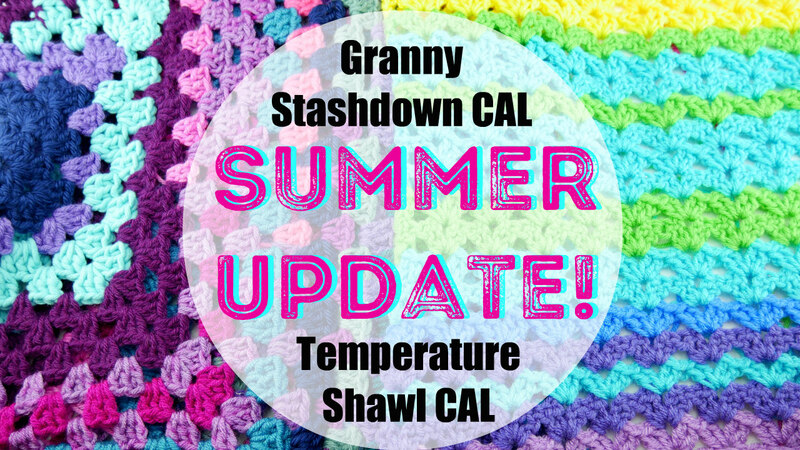 Fiber Flux: Temperature Shawl & Granny Stashdown CAL-Summer Updates! Temperature Shawl & Granny Stashdown CAL-Summer Updates! Welcome back to both of our year long CALs! So glad you could join us! 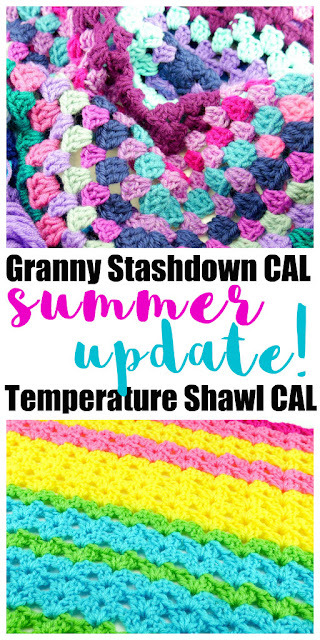 If you're just joining us or not familiar with these projects, we've been working on TWO year long projects...the Granny Stashdown CAL & the Temperature Shawl CAL! Check out my update video! 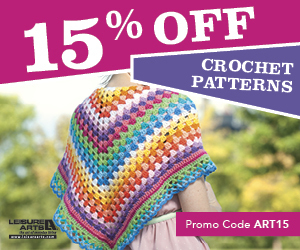 Grab a bin or basket and use it to collect your yarn odds and ends. Make sure it is a similar weight. 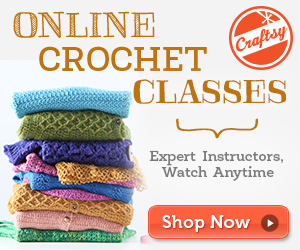 This does not have to be exact, but I stuck to worsted-ish weight. Some is slightly thinner, some a little thicker. 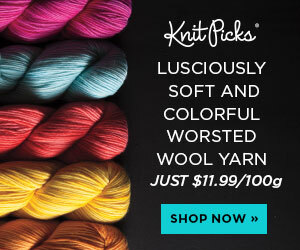 Basically yarn that recommends an I, J, or K hook. However, if you have lots of sock yarn, use that! Have tons of super bulky? Try that instead! Last thing, if you plan on machine washing your blanket when it is finished, make sure all of your yarn is machine washable too! Summer Update! I only added a little bit since my spring update, I seem to have a ton of purple right now and need to head back to my stash to find some more aqua and pink to keep the stripes varied. 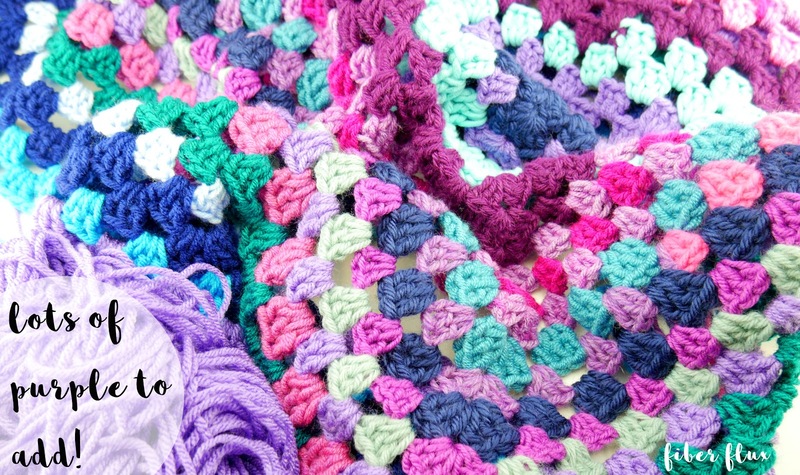 I have used SO many yarn odds and ends I have had just laying around and it has been great!!! Add the Granny Stashdown Blanket to you queue on Ravelry! Working on a shawl...a bit smaller than a blanket. Summer Update: Since my spring update, it's gotten warmer, then hotter around these parts! I've been able to add sections of yellow, light pink, and the hot pink...but no red yet! When I do the fall update, perhaps we'll see some? Stay tuned! 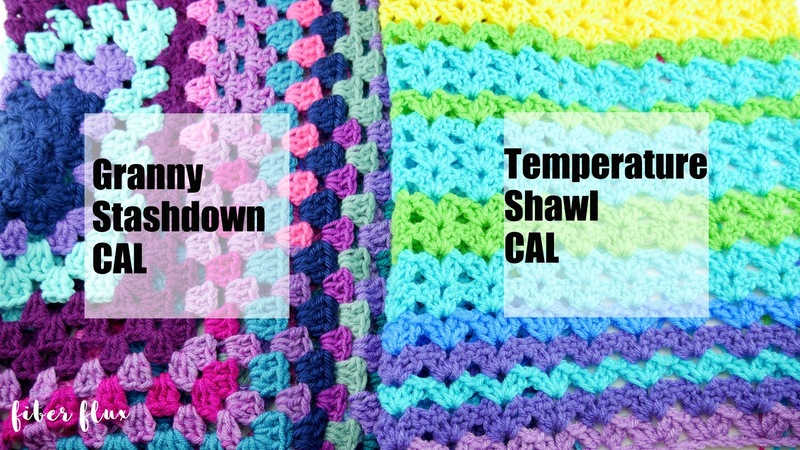 Add the Temperature Shawl CAL to you queue on Ravelry! 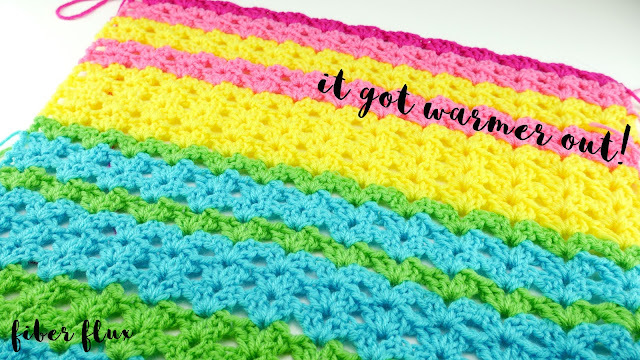 Please visit and join the Fiber Flux CAL group on Ravelry to get updates, see everyone's progress (fun because we all live in different places in the world with a variety of temperatures + everyone has different yarn odds and ends to use up too! Also, get questions answered, help others, and show off your work.